Rivets must withstand enormous forces in highly technical production processes and in various safety-related uses. Our wire for blind riveting is a high grade product with a high level of quality, reliability and safety. 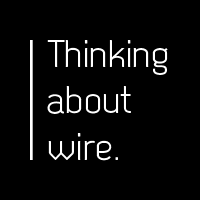 If you wish to find out more about our product range for wires for blind riveting, contact our consultancy service free of charge.